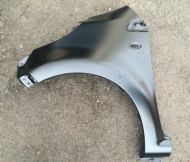 Citroen C1 Bonnet Panel, C1OC official parts, great quality, insurance approved component Inclusive 05-12 models. Citroen C1 Bonnet Panel, C1OC official parts, great quality, insurance approved component Inclusive 2012-2014 models. Citroen C1 Bumper 2005-2009, C1OC official parts, great quality, insurance approved component. Citroen C1 Bumper 2009-2012, C1OC official parts, great quality, insurance approved component. Citroen C1 Bumper Grille 2009-2012, C1OC official parts, great quality, insurance approved component. 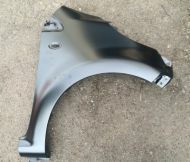 Citroen C1 & Peugeot 107 Wing Left 2005-2014, C1OC official parts, great quality, insurance approved component. 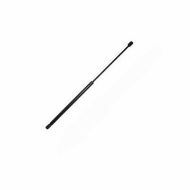 Citroen C1, Peugeot 107 Wing Right 2005-2014, C1OC official parts, great quality, insurance approved component. Citroen C1 2008-12 Toyota Aygo. Chrome Grille Trim. Simply pushes into place.